Are you dreading Monday already? Monday is certainly not anyone’s favourite day of the week. The abrupt end to a pleasant weekend, letting go of your favourite book whilst sipping on some cold coffee and enjoying the cool summer breeze can be the most daunting thing to do. Mondays are not the usual. Most of us lack passion and motivation. We get unexplained bouts of emotions such as anxiety, stress, and sadness. Monday Blues have become so common that it's almost become a phenomenon now. 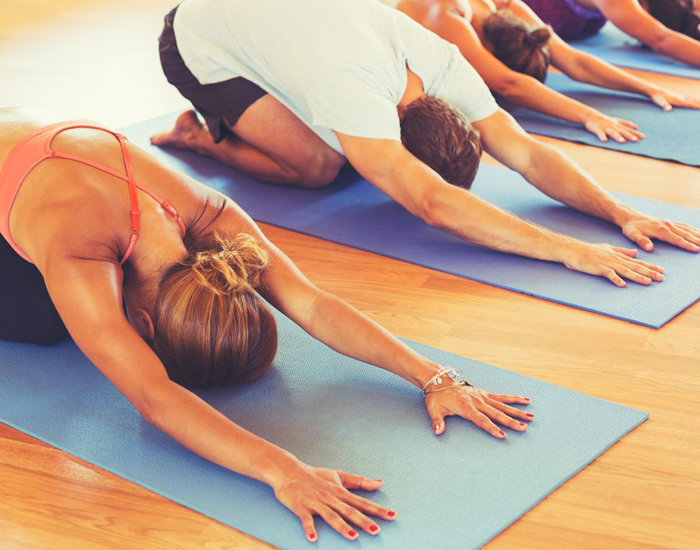 Ward off your Monday blues with these three yoga asanas. Yes, it's that easy. This will charge you and make you strong in the face the long week ahead. The moon enjoys rich symbolic importance in yoga mythology. 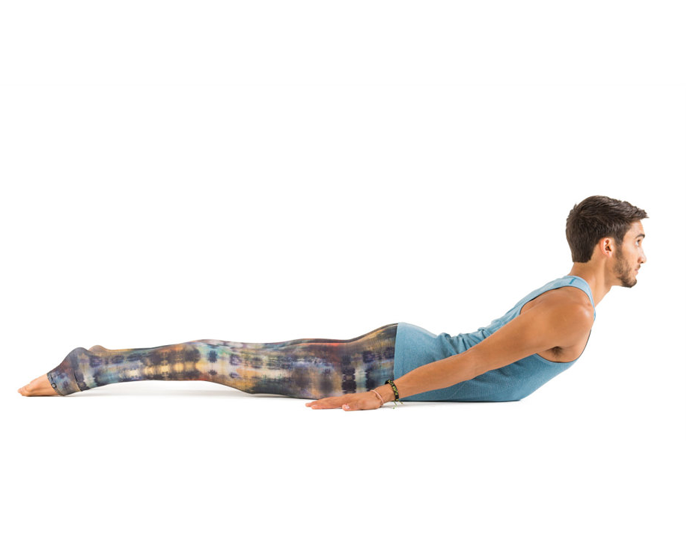 The half moon pose is essentially a balancing pose which also expands the chest and shoulders. It is a very good posture to relieve stress. To practice, the half-moon, pose, step to your right side, bend your right knee and place your right hand on the surface. Shift your weight on the right foot while stacking the right shoulder over the right hand. Now lift both your left leg and left arm. This posture works as an anti-depressant and is one of the poses in the traditional sun salutation. This pose supports your head and forces you to be in the present moment by engaging you on all four limbs. To practice the downward facing dog pose, come onto the floor and set your knees directly below your hips and hands firmly down. Put your feet in and lift your hips higher and try to reach your heels down. This asana supports your head and releases your tension and gives you a sense of spaciousness and is good for your spinal cord. Grouped amongst the baby backends, this pose is an interesting and challenging post. It helps relieves stress and uplifts your mood instantly. To practice the locust pose, lie on a surface with your chin on the ground and hands firmly on both the sides. Slowly bring your hands under your legs to support them. Then slowly start inhaling and lifting both legs upwards without bending knees as much as you can without causing strain. Stay in the same position for at least a minute. After that, slowly start releasing your position by bringing down your legs back to the original position. Rest for a few seconds and then repeat the same process. Practising yoga poses regularly helps one experience peace and inner happiness that dawns over. Practising yoga few minutes a day can help keep stress and anxiety at bay. Remember, yoga is a continuous process and the deeper you go into it, the more profound benefits you will receive.